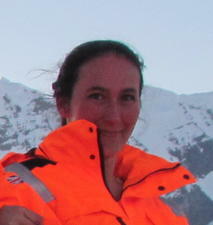 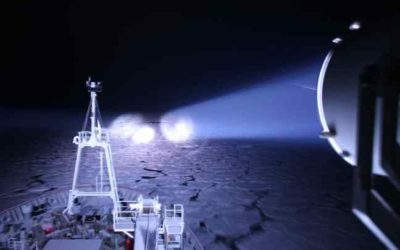 Follow ORCHESTRA project scientist Yvonne Firing’s amazing fieldwork blog from the Southern Ocean here. 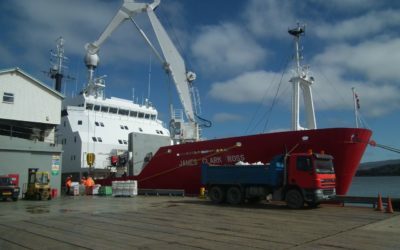 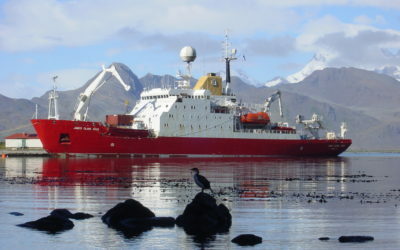 On the 2016/2017 Drake Passage cruise on the RRS James Clark Ross, we sail south from the Falkland Islands across the Drake Passage to Antarctica, repeating the measurements of ocean temperature, salinity, oxygen, and currents that have been made here since 1993. 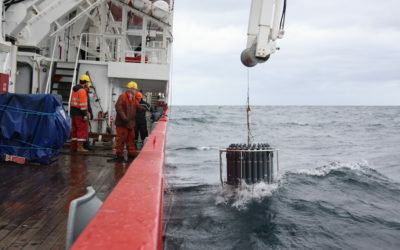 We also deploy some new autonomous floats, which will keep making these measurements as they drift through Drake Passage, the Scotia Sea, and onwards, and recover several moorings that have been monitoring temperature and pressure at the seafloor. 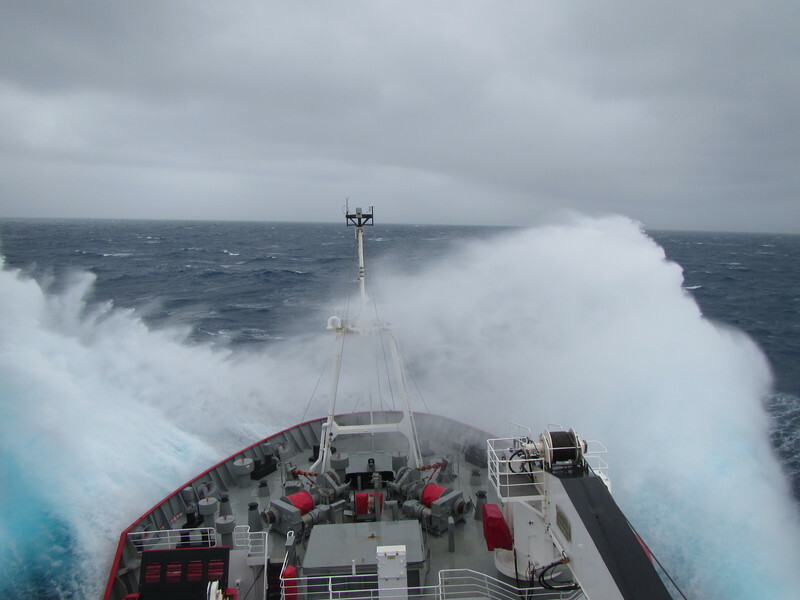 All of these measurements help us better understand how much heat and freshwater the Southern Ocean contains, how it moves them and other substances in the water around, how this changes in time, and what role it plays in the global climate. 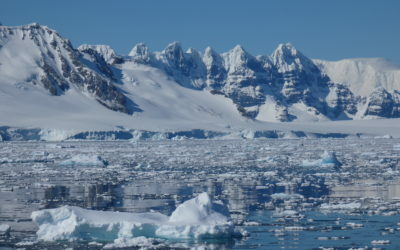  In addition to the science at sea, Yvonne and the cruise volunteers describe some of our adventures visiting Antarctic field stations to support research based there, and the spectacular scenery we see along the way.